This PMA11V plane blade is made to suit the Lie-Nielsen Small Block Plane. At 3.65mm the blade is thicker than the original. 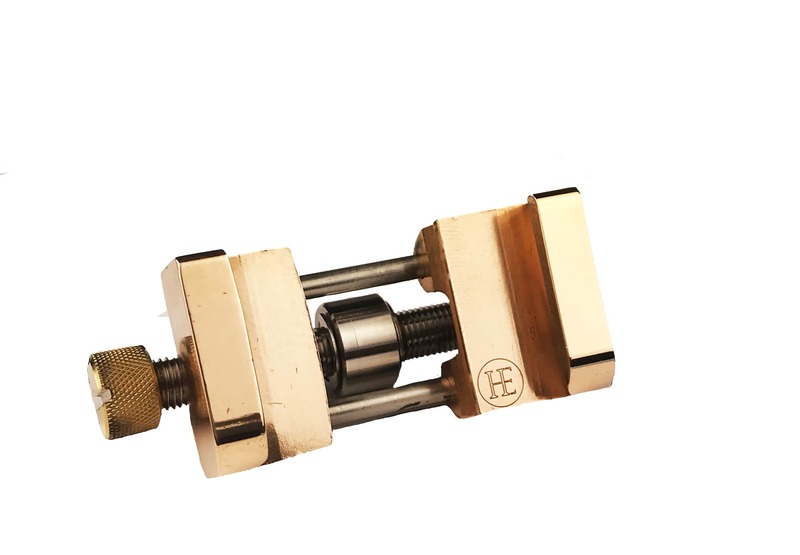 The major bevel is ground at 25 degrees, we have installed a 35 degree micro bevel for general use. Powdered Metallurgy Tool Steel is the new era of tool steel. The steel ‘mix’ contains high vanadium carbides. It comes from a process of melting the constituent metals that make up the steel and then mixing them together. Next, they are atomised to make a powder consisting of minutely small particles. The particles are screened to ensure uniformity and then under pressure they are heated to form the tool steel billet. This method produces a tool steel that is extremely uniform with a very fine grained structure. 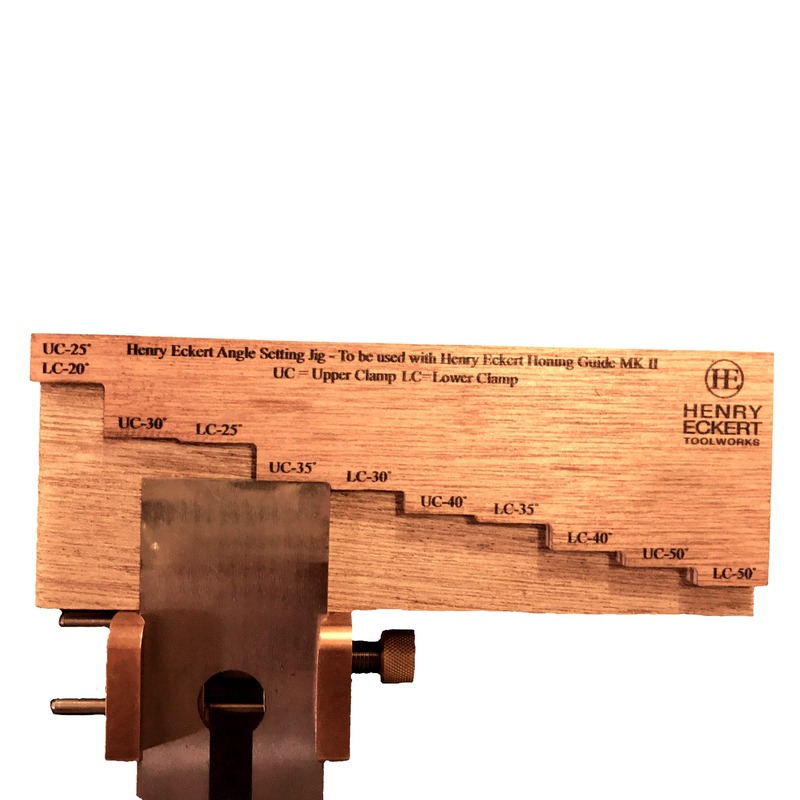 What does this mean to the woodworker? 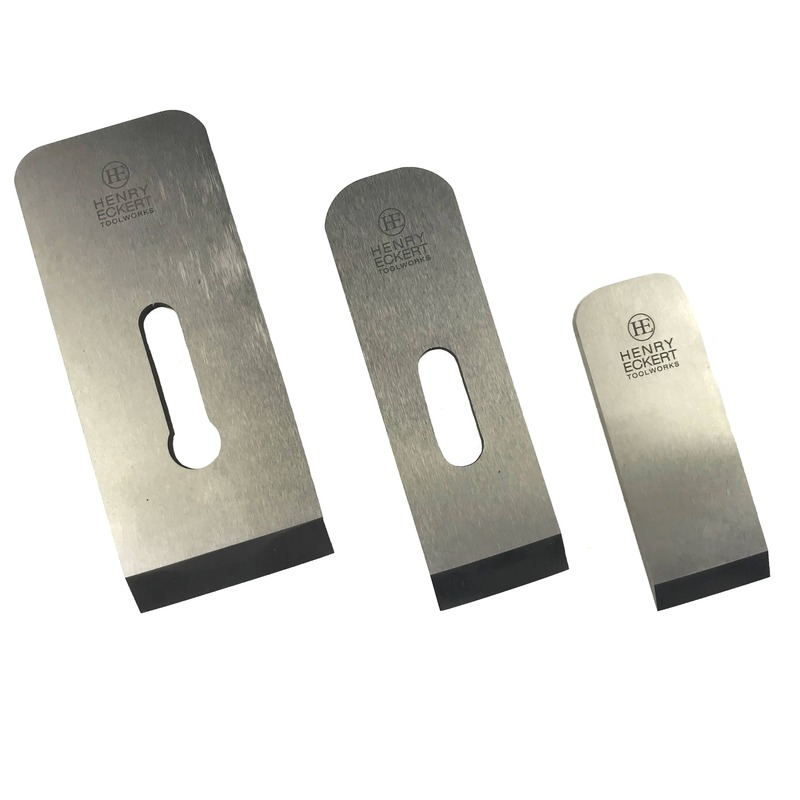 Put simply, this tool steel has higher impact resistance than O1 & A2 tool steel. 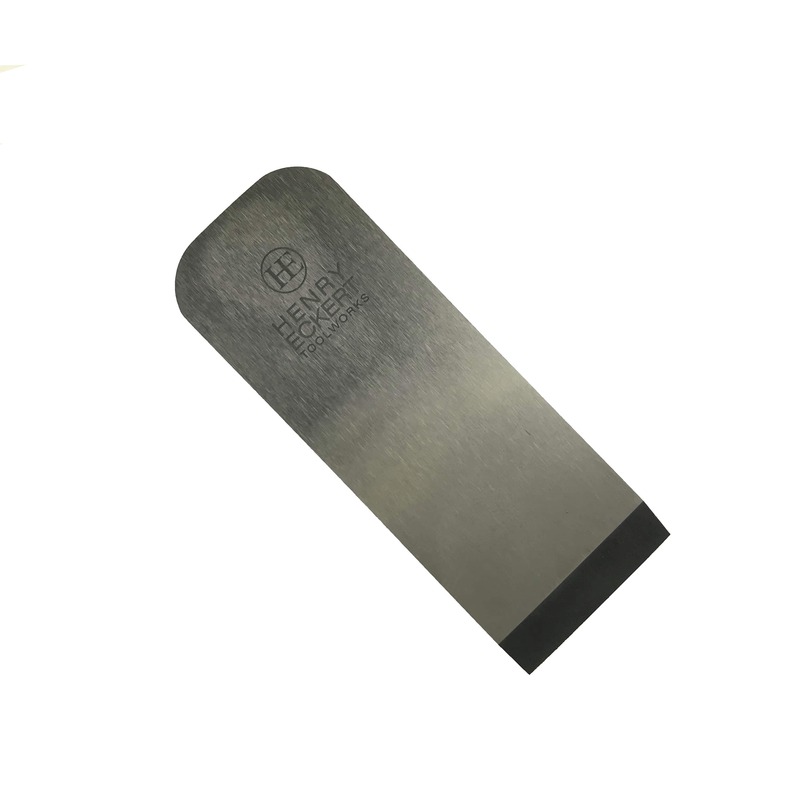 More importantly it has amazing resistance to abrasion, that is, great wear resistance so your blades stay sharper much longer. Users say over double the time of O1 & A2 steel. The blades sharpen easily to a very keen edge. Our blades are machined, carefully heat treated to the manufacturing mill’s specifications by our metallurgist (Andrew), surface ground flat and primary bevels prepared for fine honing in Adelaide.Depending on the size, our after market blades are 10% to 30% thicker than the originals giving you a more rigid blade resisting chatter and more weight (heft) in the right spot lowering the centre of gravity. Technical Powdered Metallurgy Information Page here.